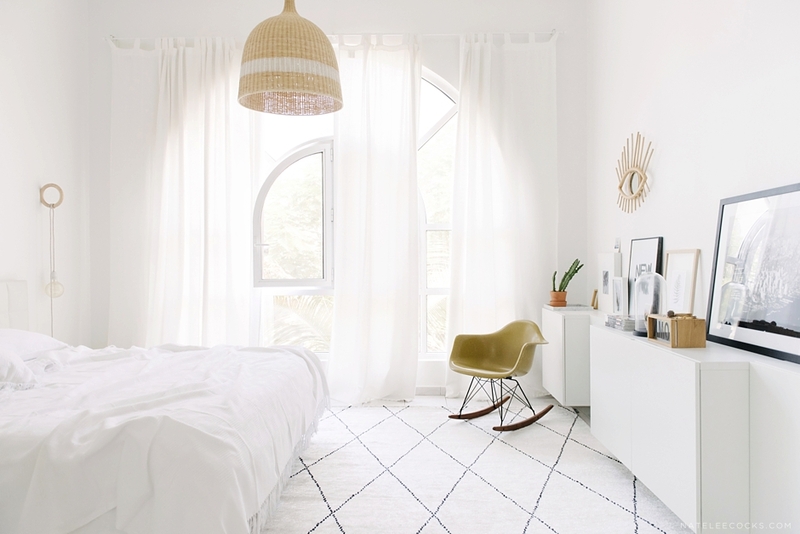 KATE AND KATE HOME BY LIVE LOUD GIRL – Photographing this beautiful light and white space is so peaceful and dreamy… Just imagine waking up here every morning! Linda – You might know we’re already a fan of KATE AND KATE HOME. The sisters (in law) have an exquisite taste in fabrics, colors and styles, making us big fans. We often work with Kate and Kate for accessories. Their throws are fabulous to work with if you want to add a splash of color or geometricity on the sofa or chair. We love the simplicity of the LINEN NAVY STRIPED one which you will see on several location in the house the coming months as is so versatile. My own bedroom is currently heavenly white (what else is new) with the WHITE NIGHT COVER and pillowcases. 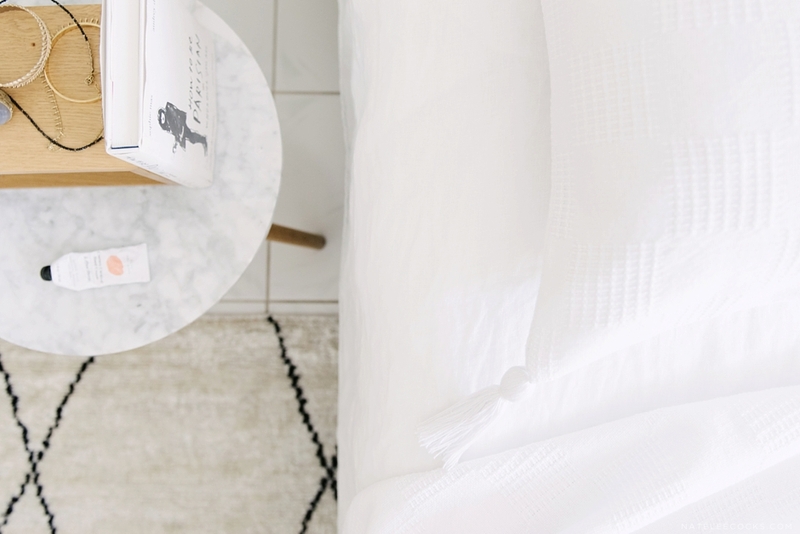 It’s not difficult to get into bed yet very hard to step out of this cloud of beautiful woven cotton in the morning. 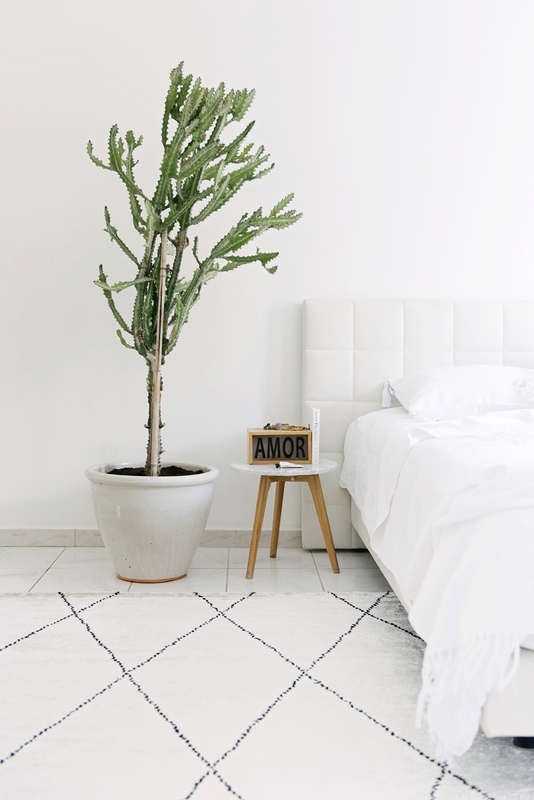 The tassels, the white and a little pattern… a few of my favourite things. Check out the NEW COLLECTION on their website, I bet you will fall in love with the beautiful products and the girls behind it all.